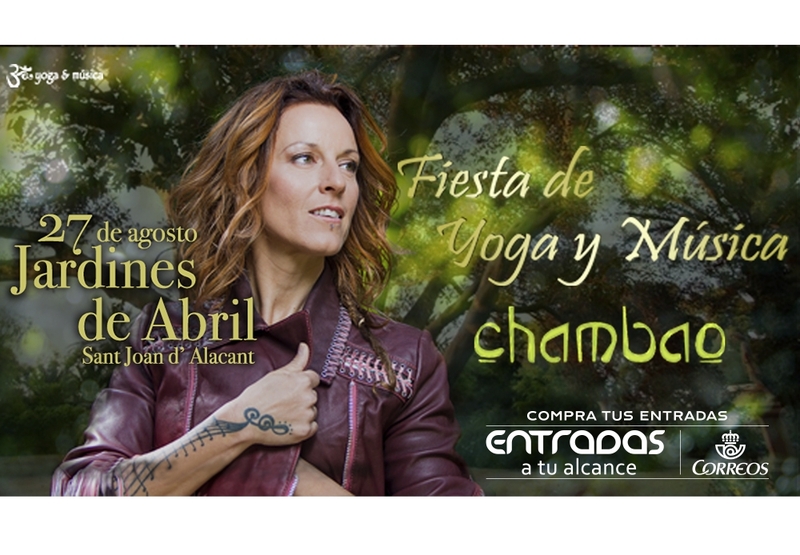 A special evening of music, mantras, dance and yoga with the new rhythms of Chambao. The latest album is original, authentic, shows great respect for nature, animals, all beings! They are beautiful songs to enjoy every chorus, every instrument, every musical arrangement, solidarity, hope, light! 17:30. Vital reset with Sofia Machta Sabbagh. 19:30. Kundalini Yoga with Hari Amrit Kaur. Tickets are €25 in advance, €30 on the day, children are free.